Our supply and equipment partners can provide you with all the tools needed for your day-to-day business. From vials to printer supplies, we trust these suppliers to keep your pharmacy stocked up on all the necessities. 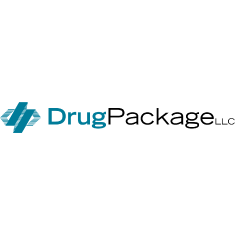 Drug Package, LLC understands your packaging needs and offers a variety of top quality products. From labels for all types of printers to apothecary equipment and LTC supplies, we’ve got you covered. 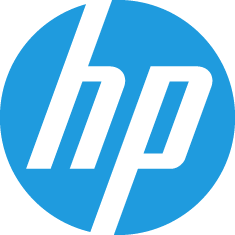 HP provides infrastructure and business offerings that span from handheld devices to powerful super computers. This comprehensive portfolio helps us match the right products, services, and solutions to our customers’ specific needs. 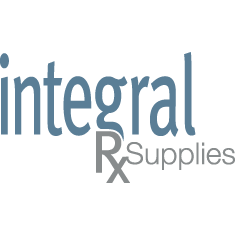 Integral solutions is a Computer-Rx compatible partner for solutions to pahrmacy vial, label, and printer supply needs. 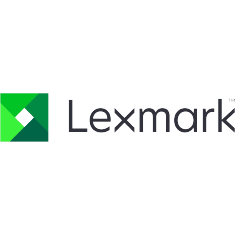 Lexmark provides businesses of all sizes with a broad range of printing and imaging products, software, solutions, and services that help users print less and save more. 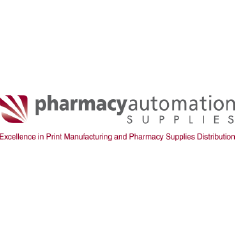 PAS is a leading provider of pharmacy labels for manual or automated vial filling, bags, blister cards, ribbons, and pill boxes for strip/pouch packagers. 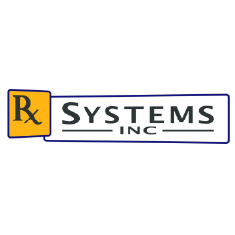 Family-owned manufacturer of Rx labels, bags, vials, and pill cards, plus distibutor of the Eyecon pill counter. Let us show you how to improve your bottom line by branding these products. 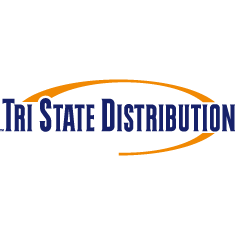 TSD provides a complete range of pahramcy packaging products—containers, closures, labels, and printer supplies.